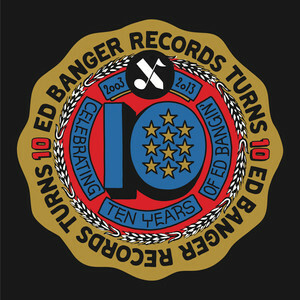 Club Xberg at Arena Berlin is taking shape, celebrating the 10th anniversary of Ed Banger Records with Justice, Busy P, Breakbot and SebastiAn. On 6 and 7 September, Berlin Festival will begin 48 hours of festival madness starting at the historic Tempelhof Airport. Once again, when the clock hits midnight the festival will change locations, continuing at Arena Berlin under the guise of Club Xberg until the wee hours.